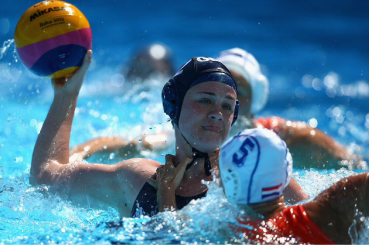 2 To provide communication within the community about all current and future water polo activity in England and GBR. 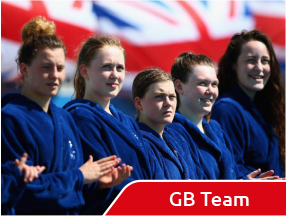 The Water Polo England site and its web managers are completely independent of Swim England (previously the ASA), but are supportive of the efforts of Swim England and its Water Polo Management Group to bring leadership and strategic direction to water polo in England and GBR. 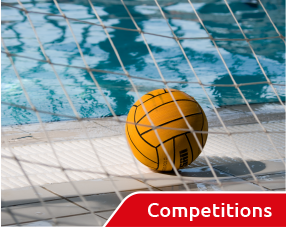 This a project run for the benefit of the water polo community in England. If you feel that we are missing something, or should change our approach in any way please tell us. We welcome your comments and suggestions…and offers to help! i. 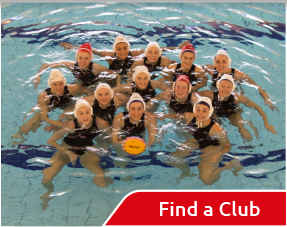 Neither this website, nor its web managers, have any role in, or connection with, the management or governance of the sport of water polo in England or GBR. ii. 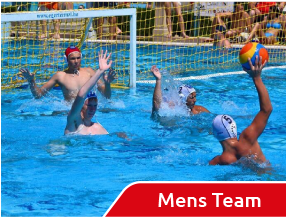 The use of the term ‘Official Partners’ on this site refers to partners/sponsors of this website, Water Polo England only, and does not express or imply any relationship between our partners/sponsors and Swim England whatsoever.